Get creative with this touch screen stylus that allows you to write or sketch directly on your iPad or MacBook trackpad. 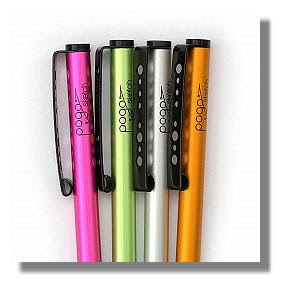 The Pogo Sketch is also compatible with your iPhone and iPod Touch and it’s available in Hot Pink, Silver, Burnt Orange, and Cactus Green. Win a Hot Pink Pogo Sketch (click: betterbetsonline@gmail.com and enter your e-mail address, remember to put “Sketch” in the subject line). 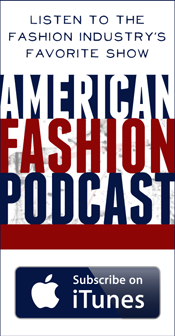 Register your e-mail before 11:59 PM EST, February 11, 2011. One lucky winner will be chosen at random and notified by e-mail.